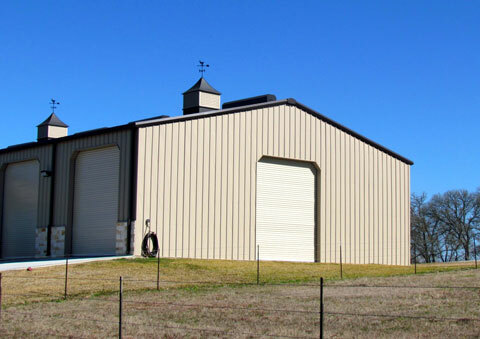 As a custom home builder specializing in the construction of metal building homes, barndominiums, and other metal frame structures MJR Services is here for you. Whether you want to build a new home, renovate an existing home, or even engage in an in-depth historic restoration of a unique piece of history; we can help you with your residential needs. 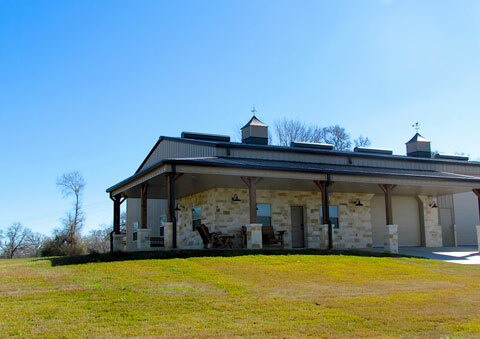 From everyday metal frame ranch homes to unique homes built as barndominiums we have the ability to craft a custom home where you will be able to relax and enjoy your family for years to come. Let us build you a home from a standard layout, or ask us to come up with a custom floor plan to fit your own needs and tastes; either way we can help you build your dream home. We can also design and build RV covers, garages, and other metal utility buildings. We design and build long lasting structures with superior utility. Steel is very dependable and provides more beneficial qualities than wood structures. • Ability to expand and add-on from an existing structure. Every client is different, and their building needs are very specific. MJR Services, Inc. takes pride in strong communication to ensure we are achieving customer satisfaction. Need a quote?